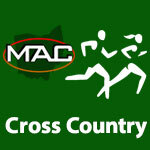 Cross Country Boys – MidwestAthleticConference.com – The Official Site of the Midwest Athletic Conference for mac news, mac scores and more. 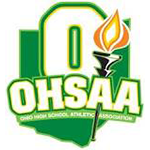 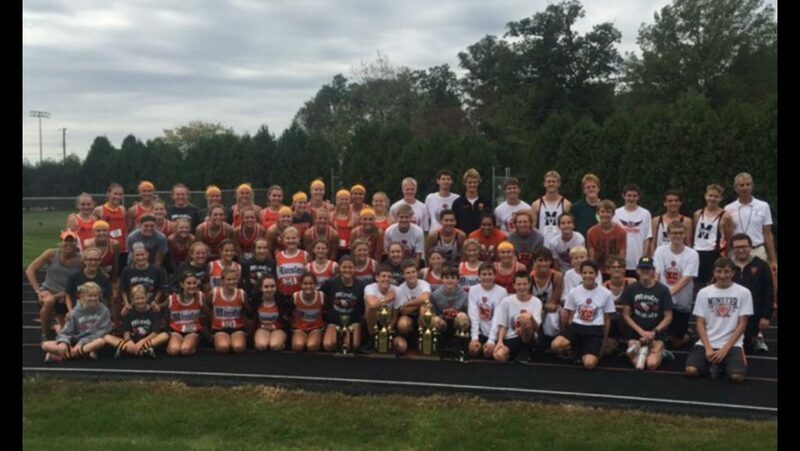 Minster, Coldwater & Versailles are ranked in the 5th Weekly OATCCC State Coaches Cross Country Poll. 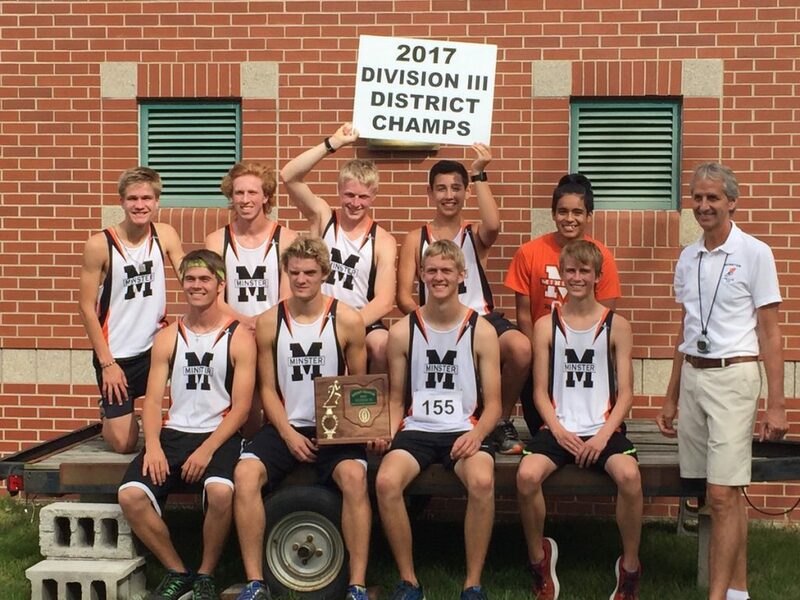 Minster is ranked 13th in Division III in the 5th weekly OATCCC State Coaches Boys Cross Country Poll. 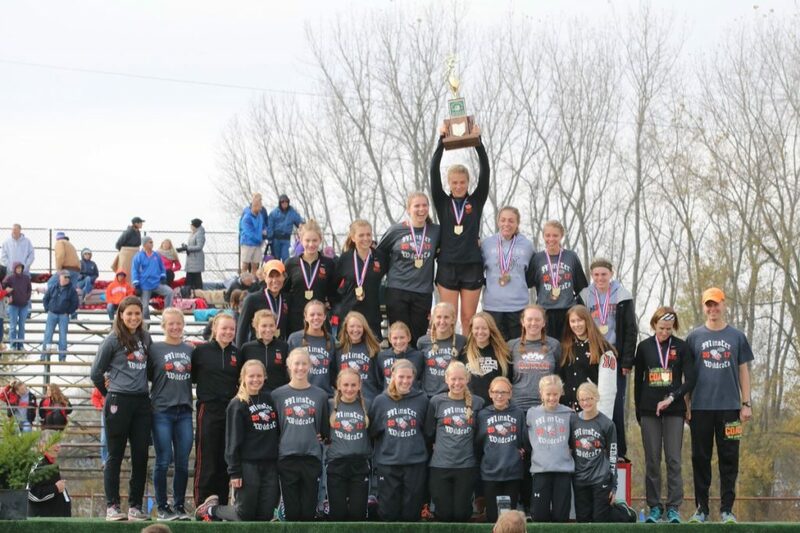 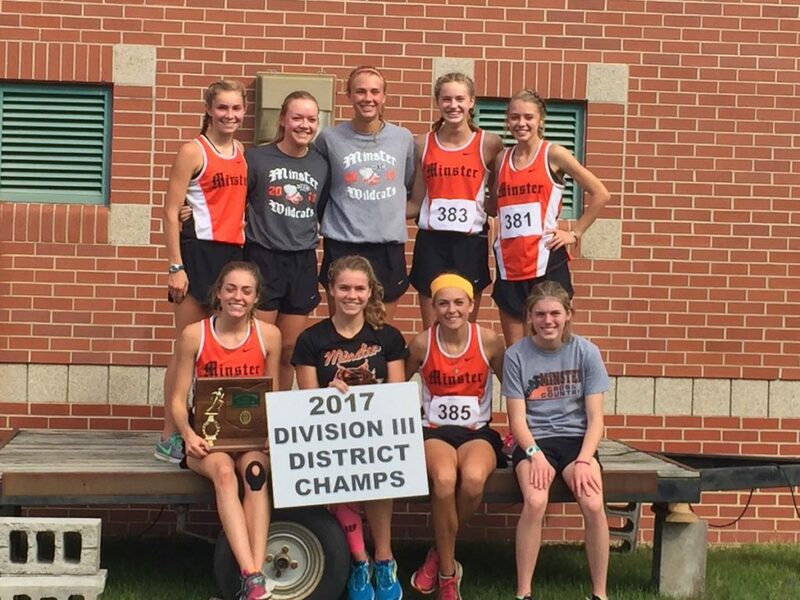 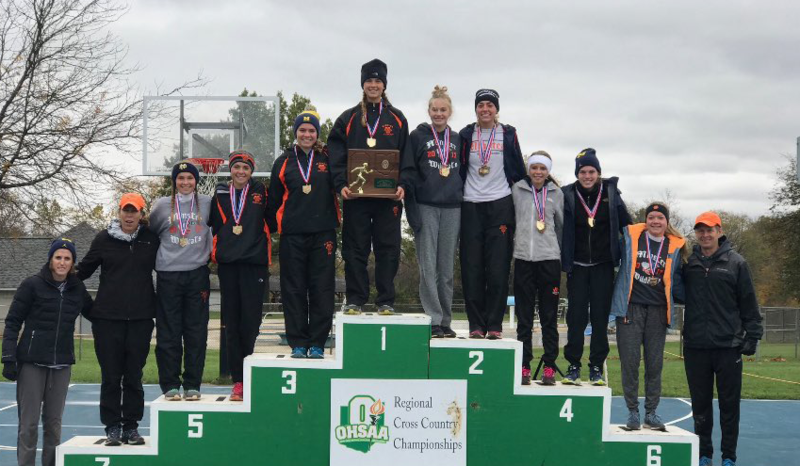 Minster is the top ranked team, Versailles is ranked 13th and Coldwater is ranked 16th in Division III in the 5th weekly OATCCC State Coaches Girls Cross Country Poll.